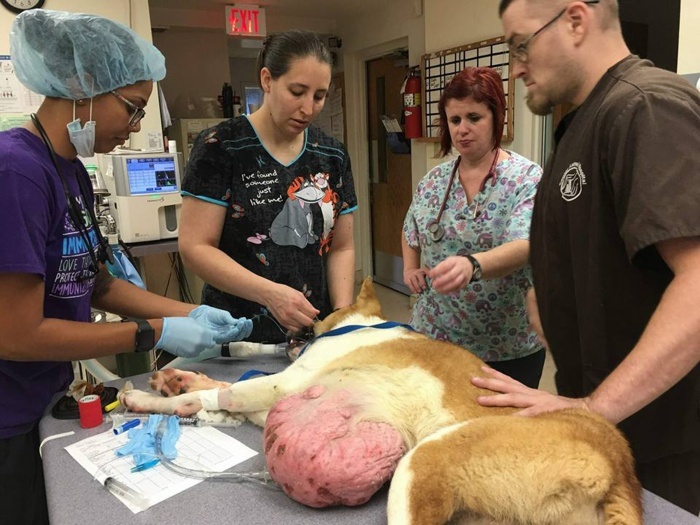 Thanks to an amazing group of animal rescuers in Kentucky and Ohio, a huge weight has been lifted off Clyde the dog’s chest — 6.4 pounds to be exact. Clyde’s owner dropped the 1-year-old dog off at a Kentucky animal shelter, requested he be put down and walked away. Clyde was dropped off by his owner, who asked that the 1-year-old dog be euthanized. Clyde was supposed to be euthanized the day he came in. But seeing the life the young dog had to give, Nunn said she asked for three days to find him a shelter. After she got in touch with another shelter’s rescue coordinator, Clyde had a new home in four hours. Hart Animal Rescue of Cincinnati, Ohio, happily took Clyde in. 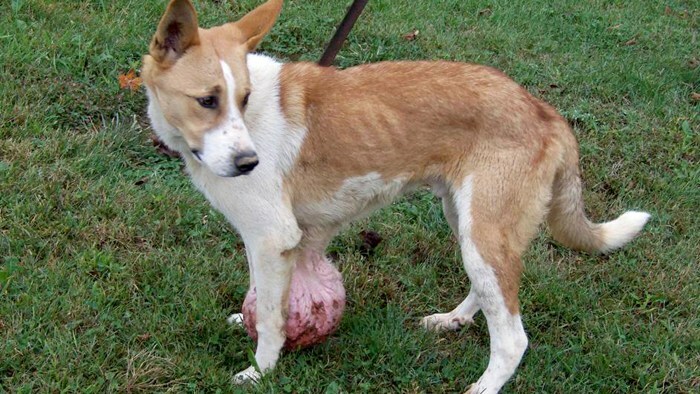 Clyde came in with a 12-inch-long tumor weighing over 6 pounds. It was so big the dog couldn’t but drag it on the ground, so it was ruptured and bloodied. 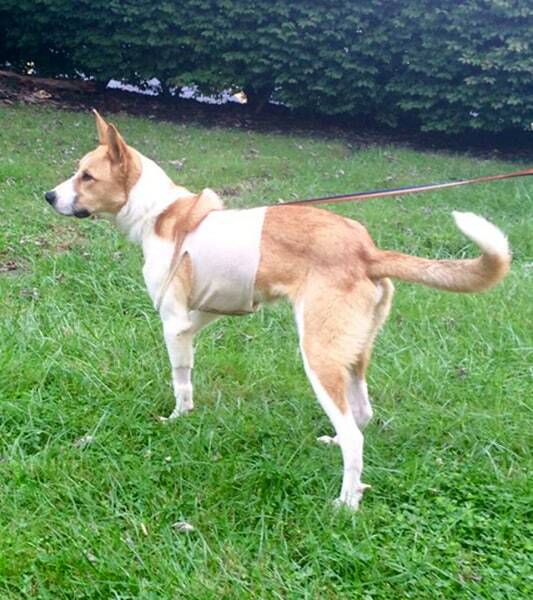 As for Clyde, he went for surgery the next day at County Animal Hospital in Mason, Ohio. It took two hours for Dr. Gary Smith and his team to perform surgery, and it was a complete success. Just days after receiving a death sentence, Clyde is now on his way to recovery. According to Goodpaster, Clyde is still at the animal hospital, but once he has a clean bill of health he’ll go to a foster home. 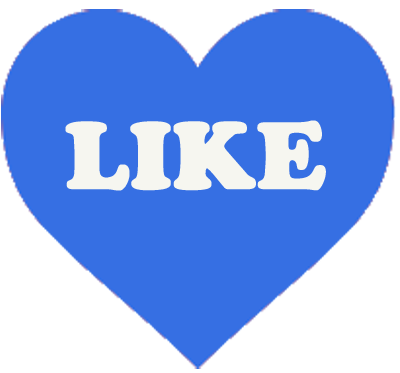 Hart Animal Rescue has more information on Clyde and how to donate to his care. I hope he gets a really good home, maybe a nice sized yard, & kids to play with him!! !